West Main Marketplace – RP Masiello | Design. Build. Inspire. 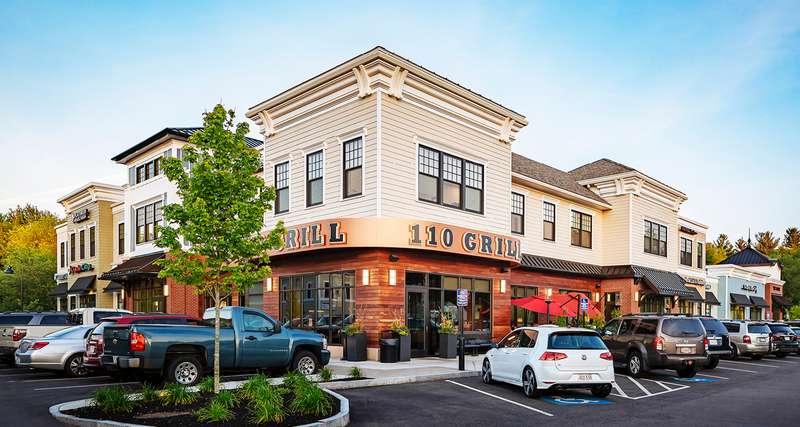 The latest project for Hopkinton-based developer REC Hopkinton LLC is set on a high-profile intersection of this quintessential New England town. Envisioned as a new “Gateway” for the community, it was proposed as a mixed-use commercial building designed to accommodate professional, medical, retail and restaurant operations. West Main Marketplace housing professional and medical offices, restaurants and retail space. RP Masiello, Inc. was engaged as the Construction Manager for the new building. The project was built on a fast-track schedule to accommodate early occupancy by two restaurants and a medical facility. The building blends classic design elements of the New England style with the latest energy-efficient technologies. Project was completed on time and under budget. Hey Buddy!, I found this information for you: "West Main Marketplace". Here is the website link: https://www.rpmasiello.com/portfolio-item/west-main-marketplace/. Thank you.